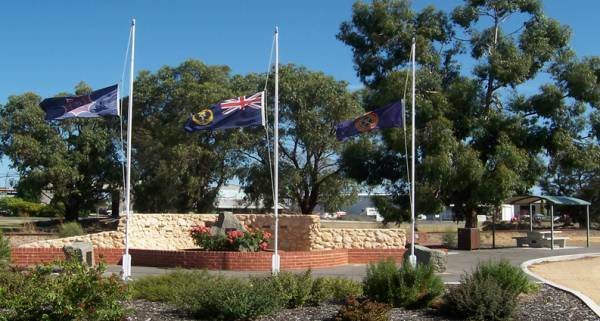 CFS Memorial Naracoorte “The 35th – Ash Wednesday Remembrance” 16th February 2018. Siteworks have started for the first of our purpose-built museum buildings! A Business Case was assembled and presented to the Federal Government following the 2017 AGM. We would like to thank Frank Brennan for his considerable contribution to this case. This effort came to fruition with a donation of $160,ooo from the Building Better Regions Fund presented by Mr. Pasin. Major events planned over the next few months include a Variety Concert in the Naracoorte Town Hall on Saturday the 6th April 2019. Artists from across the State have been booked to entertain on the evening, with the annual CFS Memorial service to be conducted that morning on Kingston Ave.